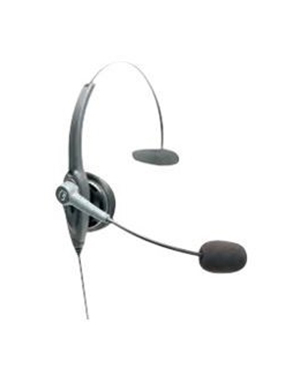 BlueParrot/VXi VR11 Warehouse Headset is a durable corded headset that is able to meet the demands of highly demanding industrial locations, where simple and usual contact centre headsets simply won’t function effectively. Some of these locations include warehouses, factories, and distribution centres. 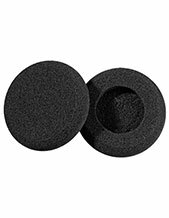 This BlueParrot/VXi VR11 Warehouse Headset is perfectly used together with speech recognition and voice-picking applications. Integrated with noise-cancelling and blocking technologies, the device ensures high audio quality capable of improving work productivity, as well as comfort. BlueParrot/VXi VR11 Warehouse Headset can withstand all-day usage in professional set-ups. 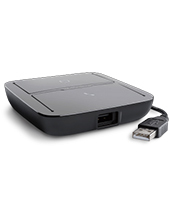 Adjustable, this device is also lightweight and offers quick-disconnect feature that makes it perfectly effective at work. Headsetsonline representatives are on standby for interested customers. Call our hotline now at Australia wide 1300 131 133! Jabra, a subsidiary of GN Netcom that was founded in the year 1983 by Elwood “Woody” Norris, is a top-notch developer, manufacturer, and seller of wireless and corded headsets, speakers, and speakerphones for different uses. Some of the company’s major companies include office-based users, contact centres, and mobile phone users. 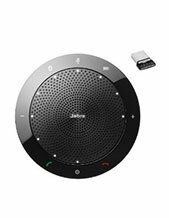 Operating in the Business and Consumer Electronics industry, Jabra is headquartered in Copenhagen, Denmark, where it conducts most of its major operations and transactions. Jabra started out under the umbrella of the Norcom Electronics Corporation, which is also a company created by the entrepreneur and inventor Elwood “Woody” Norris. Jabra has its roots traced back from Utah cCmpany Norcom Electronics Corporation, which is the enterprise that is involved and ear-radio and ear-microphone solutions and technologies. It started out when Norcom earphone assets were spun off by NCI (Norcom Electronics, Inc.), which is when Brean Murray and Randy Granovetter bought these assets.